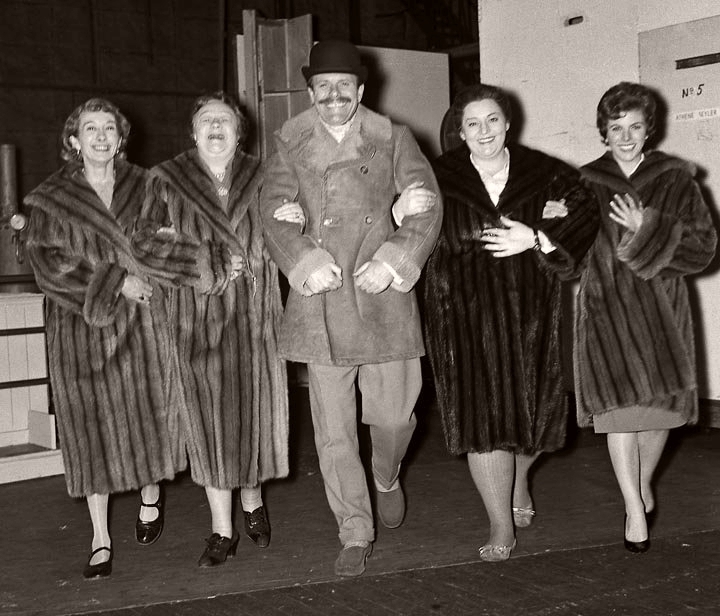 Born in Finchley, London, Terry-Thomas was a clerk before becoming a film extra and a professional ballroom dancer. 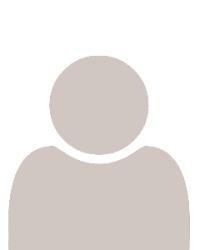 From the mid-1970s he suffered with Parkinson’s disease and retired to live in Ibiza and later, Majorca. 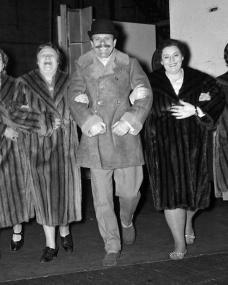 Married twice. 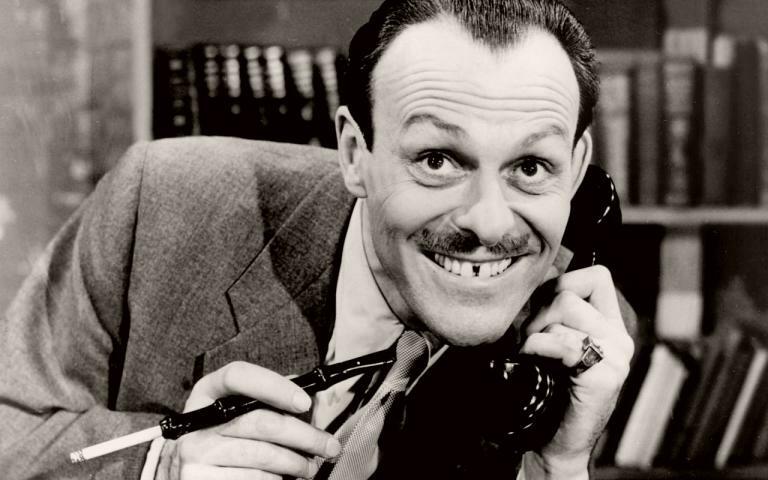 Terry-Thomas was born in Finchley, London on 14th July, 1911 . 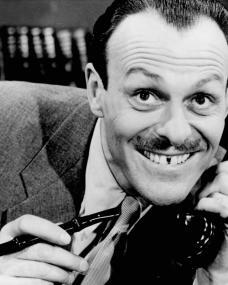 Terry-Thomas died in Godalming, Surrey on 8th January, 1990 , aged 78.